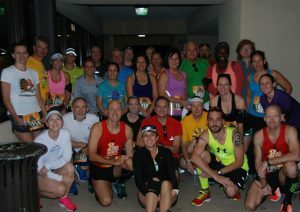 Store (4870 Big Island Drive) at 6:30 PM (come prepared for a short run that evening). The class can serve as a stepping stone for those planning to complete a marathon in December or January. The target half marathon is the Subaru Distance Classic Half Marathon on Thanksgiving Day, November 24, 2016. If not able to participate on Thanksgiving Day, a good alternate half marathon would be the Ameris Bank Half Marathon on December 18, 2016. 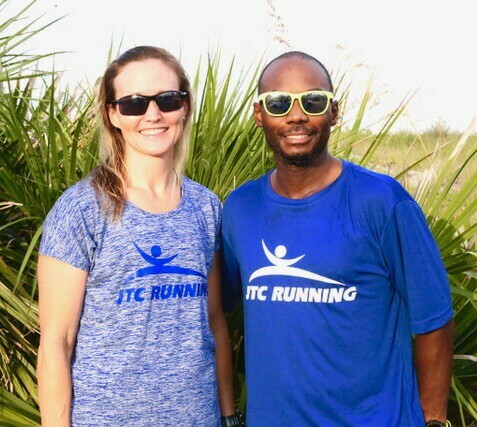 The cost is just $50 for JTC Running members. For non-members the $65 fee includes a one year membership. Active members who have participated in an earlier training class have been emailed the code for their special $45 rate. Click HERE for more details and to register.